Frustratingly, articles on the site of the Republican Network for Unity don’t have dates on them, so I’m not sure when this first appeared. I assume, from where it is positioned in the list of articles, and from its reference to “election results” – presumably the British general election of June 8, 2017 – that it was some time in the past six or seven months. It addresses an issue very close to my heart: the need for socialist-republicans to unite, instead of being divided into half a dozen small competing groups which, individually, simply can’t pose an alternative to the Shinners. 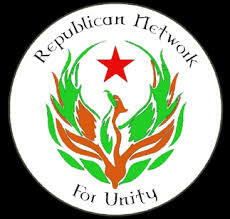 The writer is the PRO of Republican Network for Unity, a small socialist-republican current formed originally by former POWs who had come together to express opposition to the Sinn Fein leadership’s support of the policing boards in the north. The election results pose many questions and challenges for those who continue to hold out for separation between Ireland and England. Any Irish republican who believes the current situation that anti-agreement republicanism finds itself in is in any way desirable isn’t examining the situation with honestly. Sinn Féin are undoubtedly the winners of the election. Their results represents a seismic protest vote against DUP corruption and sectarian rhetoric. Sinn Féin, admirably, are portraying this result as an expression of separatism, without examining the reasons behind the electoral mobilisation or admitting the severe limitations of the Belfast Agreement in delivering for those with aspirations for Irish unity. 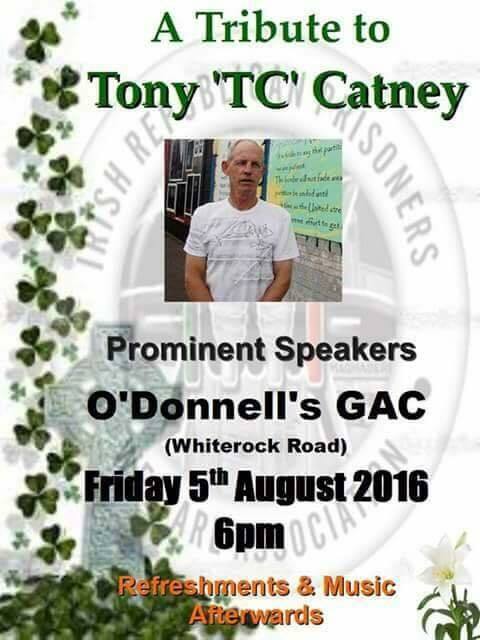 Yesterday the naked aggression of the Maghaberry administration toward republican political prisoners was once again exposed. The day of sinister events began at 11am when the notorious riot team raided three cells on Roe 3 occupied by Cogús republican prisoners. The three political prisoners concerned were not present in Roe House during this lockdown raid due to parole, court and visiting arrangements. 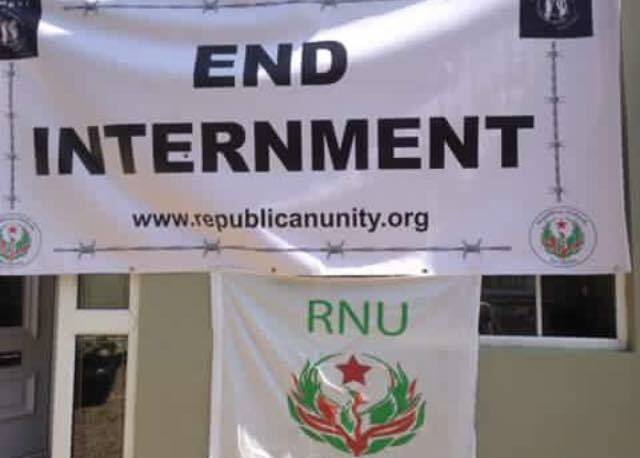 The day’s events then culminated during the evening lockup when once again the riot team entered Roe 3 and forcibly removed political prisoner and current internee Tony Taylor from Roe House and moved him to the jail’s punishment block – the SSU. The prison administration and particularly security governor Brian Armour and Ciaran McGuinness over recent months have been overt in their attempts to fuel conflict through introducing red herring arguments to deflect possible resolutions to the main issues and systematically playing Machiavellian games. Yesterday’s events can only be seen as a plan to further intensify tensions in Roe House. 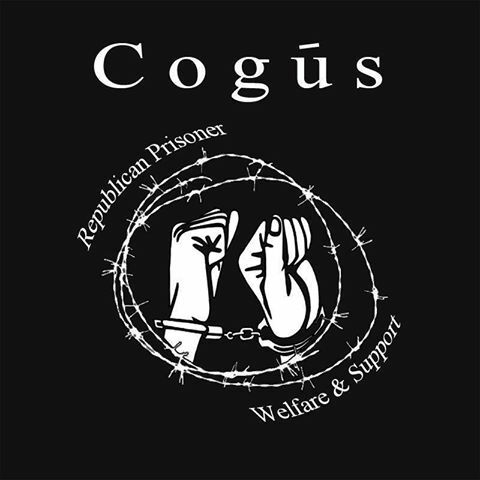 Cogús republican prisoners will not stand idle and let such antagonistic actions go unchallenged, though in contrast to the bigoted reactionary forces, we will meet their provocations in a disciplined and an organised manner, employing an intelligent and practical strategy to ensure our rights as political prisoners are won. The bould Shinners have certainly stolen a march, a big one, on both Fianna Fail and the government by announcing their 100th anniversary celebrations of the Rising. And that these celebrations are open to all. In other words, they are effectively acting as if they are the government and the state and the inheritors of the mantle of 1916, all rolled into one. A visual spectacular is planned for the GPO, running the actual 100th anniversary of the dates of the Rising – April 24-29. A 3D video will tell the story of the rebellion, with the GPO itself even appearing to come under shell fire and be engulfed with flames, as it was in 1916. 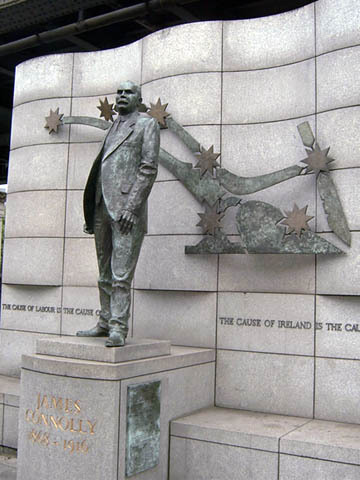 A number of other events, including a reconstruction of the Citizen Army marching from Liberty Hall to St Stephen’s Green, and events marking the Irish diaspora, are also planned. Turbulent times often bring about new political alignments. This is certainly very true of Ireland. In the north the turbulent times of the armed conflict brought about a coalition between the Paisleyite DUP and Sinn Fein. 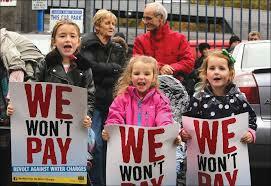 In the south, the turbulent times produced by the economic meltdown and the implementation by Fianna Fail and then Fine Gael/Labour of Troika-imposed austerity has shaken up politics too. The result has been the rise of Sinn Fein and, to a more modest extent, the Trotskyist left. The ruling class in the south are now faced with something of a dilemma. Do they agree to bring Sinn Fein in entirely and make them part of the establishment circle because they’ll need them in government to ensure stability and carrying the austerity programme through to its conclusion? Or do they throw their weight into bringing together Fianna Fail and Fine Gael, the two traditional parties of the 26-county ruling elite? This first went up on the site back on April 28 this year; I’m putting it back up on the home page because it remains relevant. I’ll be highlighting it continuously as long as I need to! One of the products of the end of the Provisionals’ armed struggle in the six counties and their signing up to, and enthusiastic participation in, an internal settlement there is that the kind of historical revisionism that was officially-backed from about the mid-1970s until the end of the 1990s has become outmoded. The kind of nonsense delivered up by the likes of a would-be Sebastian Flyte such as Roy Foster is now surplus to requirements. Instead, there is a new war over ‘1916 and all that’. The southern establishment is much more relaxed about recognising and celebrating the importance of 1916 than they have been at any time since the explosion in the six counties at the end of the 1960s and start of the 1970s. On the other hand, the establishment is vitally keen on tying the 1916 rebellion and subsequent war for independence into its own history. They want to present the events of 1916-21 as finding their natural and logical conclusion in the establishment and development of the 26-county state. Much to my surprise I received an official email from Sinn Fein inviting me to join their on-line supporters’ group. I replied to it as below. I could’ve said a lot more, but there’s no point in sending them a tirade of abuse (which was what was going through my head when I opened their email!) or trying to convince them of the error of their ways. I received your email with interest. Since Sinn Fein has abandoned not only socialism but also, eventually, republicanism, I will not be taking up your offer to become an on-line supporter of New Sinn Fein. 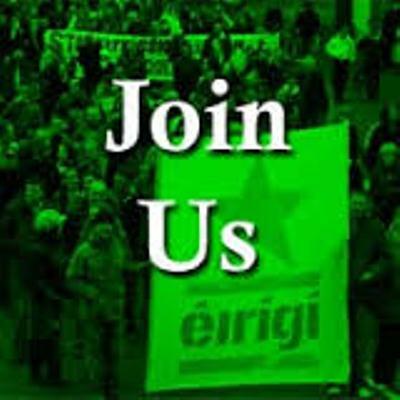 Instead, I have joined Clann éirígí as I wish to give my support to the struggle for a 32-county socialist republic.